A great Raspberry Pi Starter Kit. 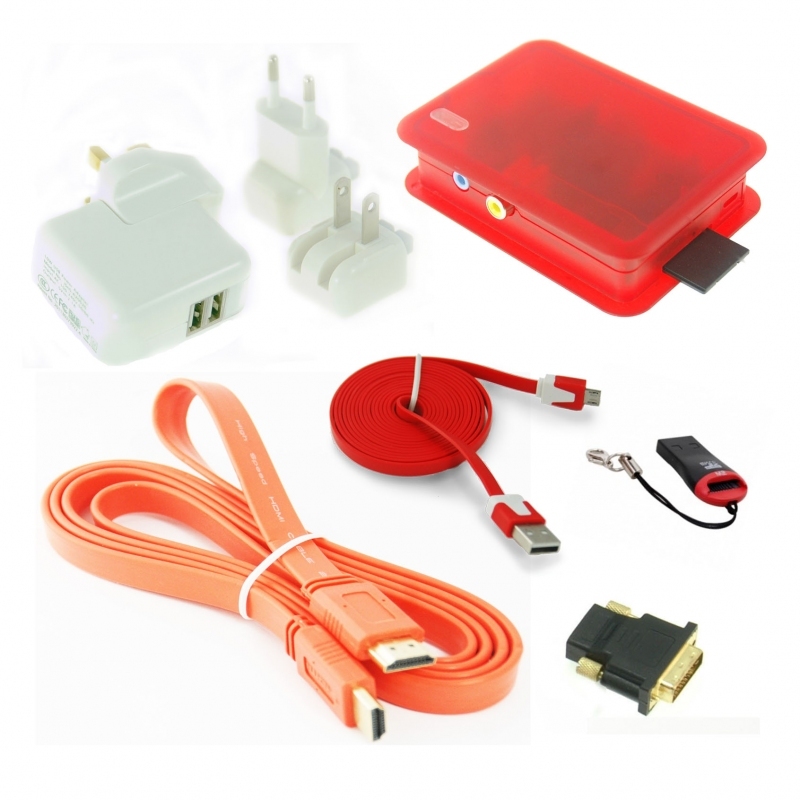 This kit has everything you need to get this Raspberry Pi up and running with your TV or monitor and keyboard and mouse - includes easy to follow illustrated intructions. 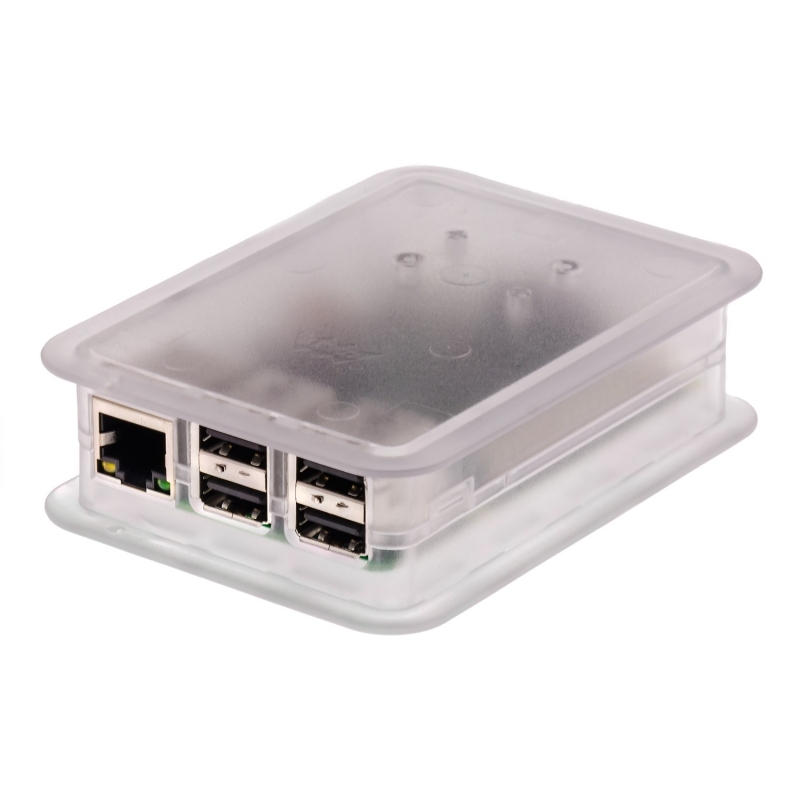 This Raspberry Pi Starter Kit provides everything you need to get this Pi up and running with your TV or monitor, your keyboard and mouse. It also comes with easy to follow step by step instructions. Click on the 'Details' tab to find out more info about each item. 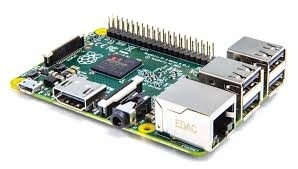 Raspberry Pi Model 2 B (UK made, not the China version): with Quad Core, 1GB RAM. 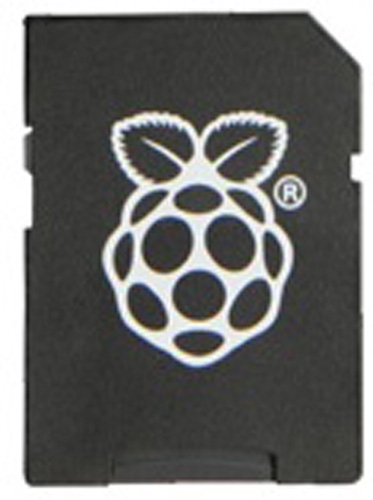 The Model 2 B Pi is the very latest Pi. It is fast, and gives you a lot more scope for projects later. 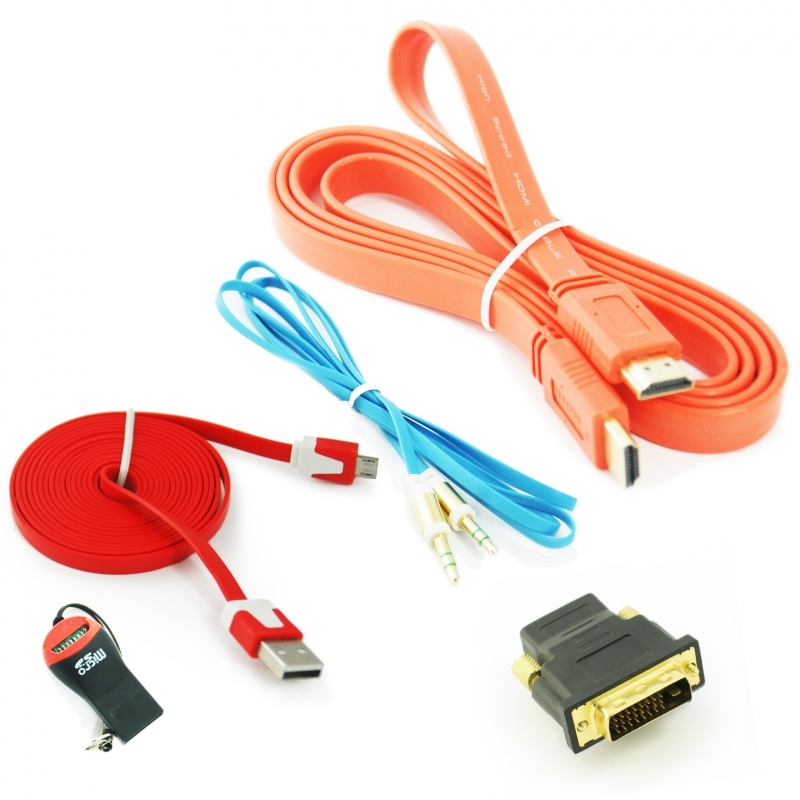 It is handy to have the free USB port for a whole range of reasons, such as to swap files on and off the Pi with a memory stick.